To increase performance, the body must be free of harmful substances. 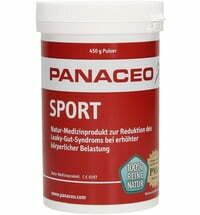 Panaceo sports products contain the volcanic mineral zeolite PMA, which is soaked up by our gastrointestinal tracts. 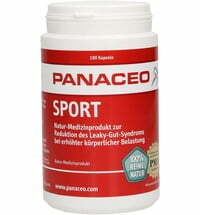 Panaceo Sport can bind energy consuming substances such as heavy metals and metabolic waste. These substances will be excreted out by the body through lactic acid. The oxygen supply will also be improved, because the pulse remains at a lower level. This allows for a more efficient workout.